That is why a new trend in rural living has emerged: modern rural living. 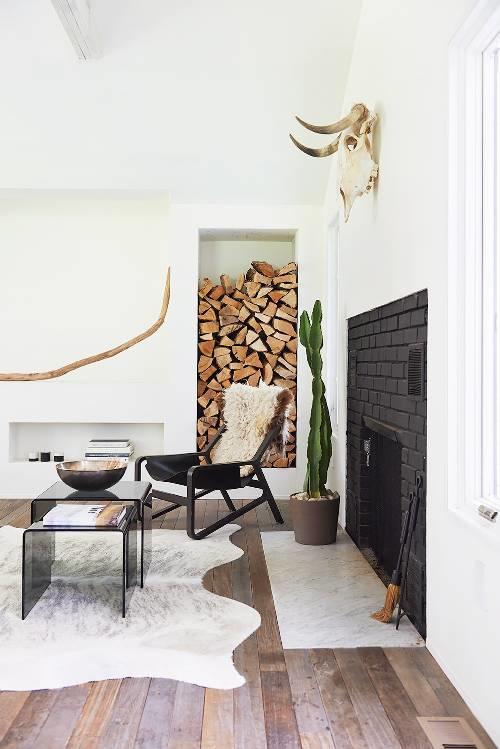 Here are some tips to apply a modern country style in your interior. 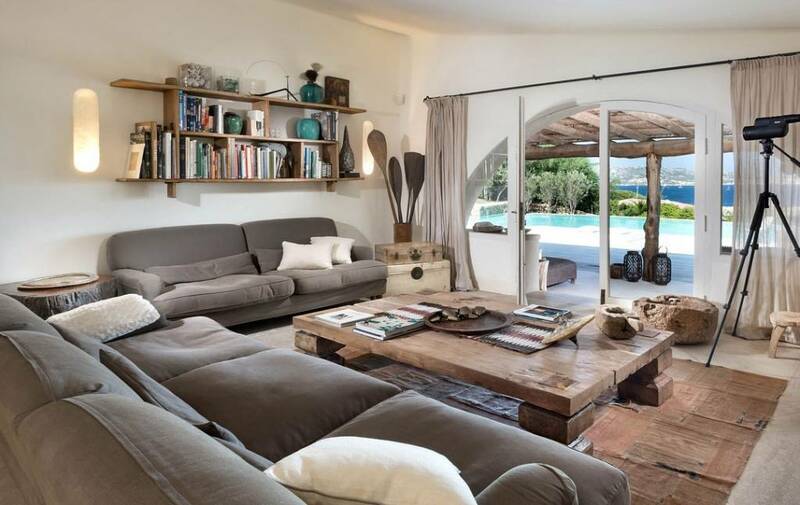 Rural living is characterized by peace and warmth in both furniture and use of color. There are no or few striking colors to be seen in a rural interior. 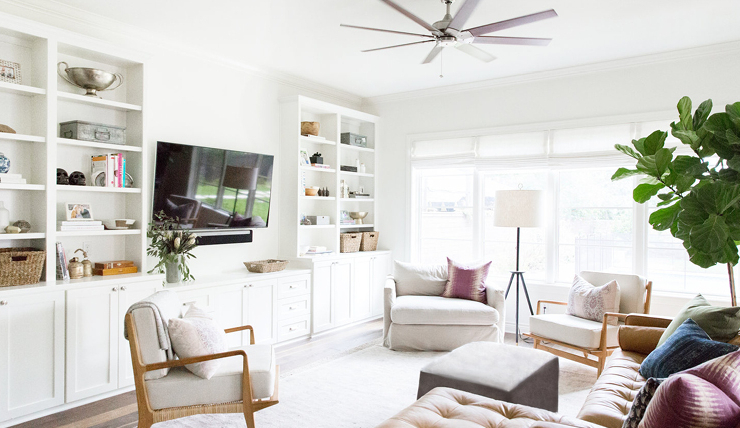 What characterizes the modern country style is the use of mild pastel tones and more white in the interior, instead of the usual sober earth tones. By using these lighter colors, more space is created immediately. That is why modern rural living is also a perfect style to apply in a slightly smaller house. Wood has always been the most popular material used in a rural interior. But the earlier, smooth and tight wood makes way for untreated and coarse wood in the modern country style. The coarser the wood, the better. Wood not only needs to be used for furniture, but can also be used perfectly for floors, ceilings and paneling. To make the use of the many wood cozy, fabric is often used as a covering for furniture. This gives a home a warm look that fits perfectly in a rural interior. 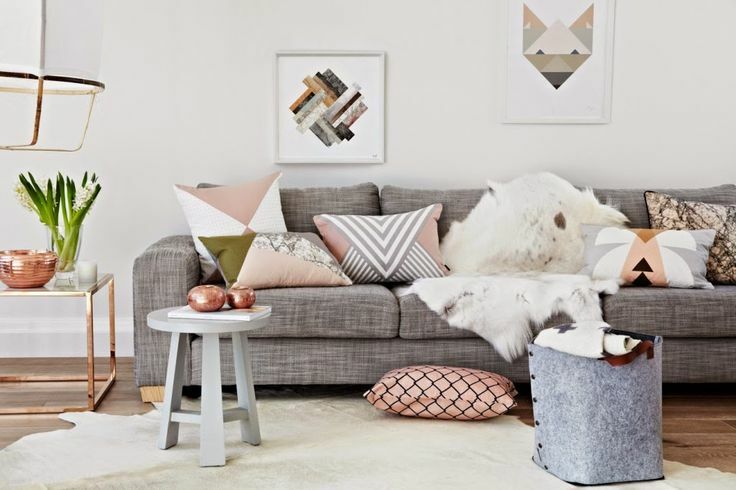 The cozy atmosphere can be emphasized by the use of cushions on couches, chairs or armchairs. 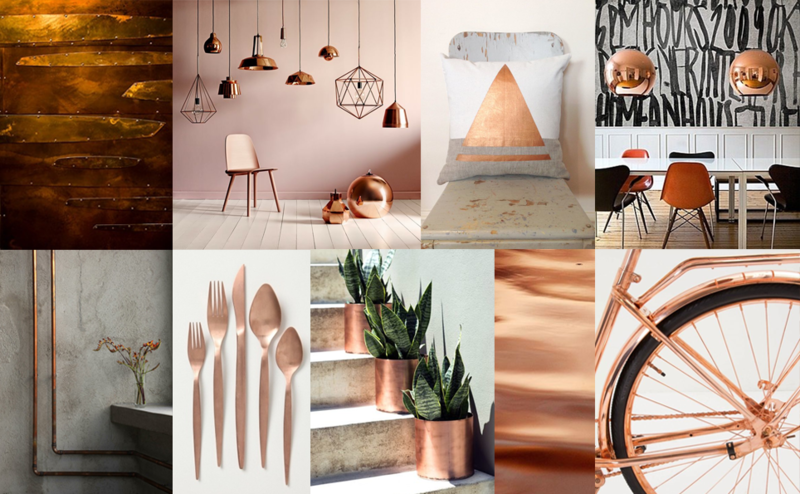 Copper has been incredibly hot for a year and is, just like white, a color that fits both the country and the modern interior. The color can be used subtly in for example candle holders, coasters or crockery, but can also be used as eye-catcher in lighting for example. Tough skulls and soft sheepskins are back, and are perhaps the most typical of today's new country style. Sheepskins are not only used on the floor anymore, but nowadays they can also be seen on benches and chairs. Wonderfully soft and a treat for the eye! Also seen and popular are the skulls of different animals such as buffalo, rams or deer. Perfect to combine with beautiful sheepskins and a warm, rural interior. Leave the wall untreated or use tough chalk paint, for example, and hang a nice skull on it. 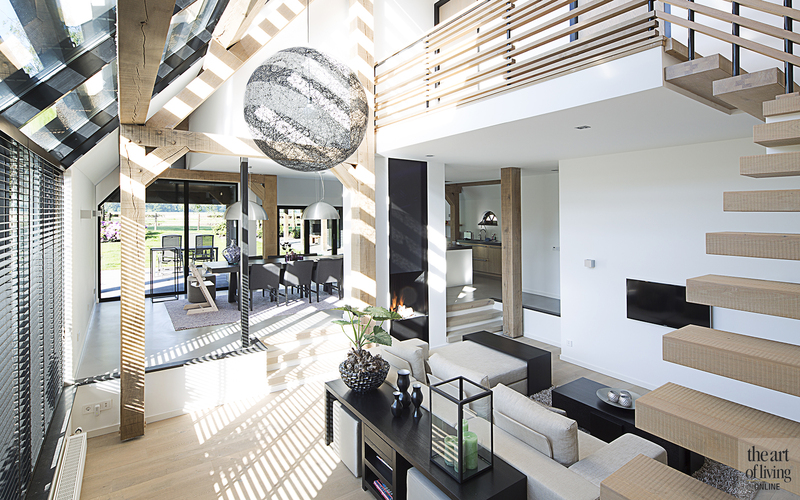 A modern rural interior is completed with accessories. Use as many accessories as you like, but keep everything organized and let it add warmth and tranquility to the room. Add romance to the interior through, for example, beautiful wreaths, candles, clocks or paintings.